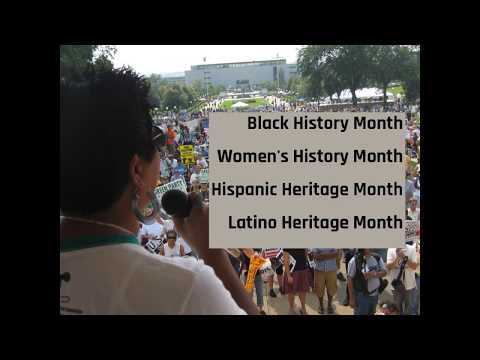 Rosa Clemente is a community organizer, active with Black Lives Matter, freelance journalist, 2008 Green Party Vice Presidential candidate, and currently a doctoral candidate in the W.E.B. DuBois Department of AfroAmerican Studies at the University of Massachusetts Amherst. She is also a news correspondent for Rising Up With Sonali. Documents obtained by a news outlet in Miami have found that the Federal Emergency Management Agency (FEMA) gave more money to a private cruise ship company to dock its half-empty vessel in Puerto Rico for 4 months than it gave to residents of the island for rebuilding homes after Hurricane Maria. Carnival Cruises was paid $75 million to house FEMA staffers – more than twice the amount that paying customers pay to cruise. Meanwhile ordinary Puerto Ricans received less than $70 million in direct assistance to rebuild destroyed homes. The news comes in the wake of a Harvard University study that greatly increased the estimated death toll linked to the hurricane to the tune of nearly 5,000. The official death toll was only 64. There has been little to no accountability of the Trump Administration’s botched response to Hurricane Maria. Just when I think news about Puerto Rico can’t get any worse. Thank you for sharing this. As depressing as it is, it’s empowering to know exactly what we’re dealing with.